John Paul White is no stranger to the odd duo and there is every chance that collaboration could eventually define the legacy of his new album. Maybe legacy is a strong word in the tailwind of an album release, but you do not have to search too far online to find the increasing presence of ‘This Isn’t Gonna End Well’ as a track breaking free from its birth as one of ten songs forming this brand new record. Teaming up with Lee Ann Womack for the featured track has proved a smart move for an artist most famously known for his work with vocalist, Joy Williams in the Grammy winning act The Civil Wars. 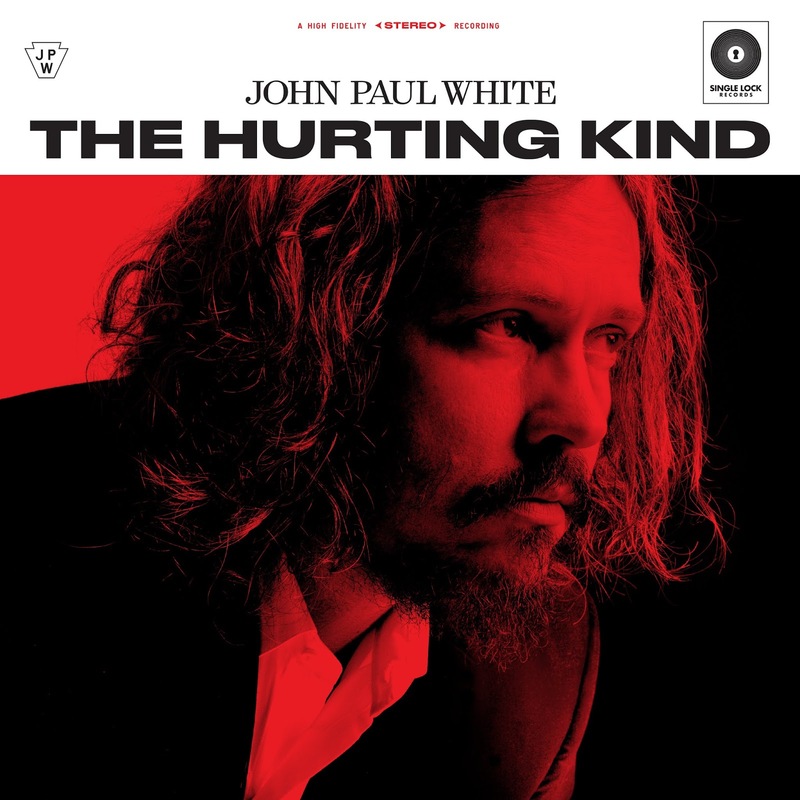 THE HURTING KIND is the second full-length release from John Paul White since he reverted to a solo recording artist in 2016 following a short post-Civil Wars hiatus. Like its predecessor BEULAH, the new record gets its release on the Single Lock label, a set up operating out of the Shoals region of Alabama and the home of several crack musicians. Accompanying press blurb hails the record as John Paul White’s third solo album, but you have to trawl back to 2008 for the first release. Bringing things right up to date, there is much to enjoy on THE HURTING KIND especially if you dig a sound dipping into timeless retro territory and freshening it up for a modern airing. There is a lush appeal to many of the tracks, frequently harking back to echoes of the Nashville Sound. Using this backdrop, White’s vocals loosen up to whet the appetite of those hooked in on a vocalist riding the crest of a song. 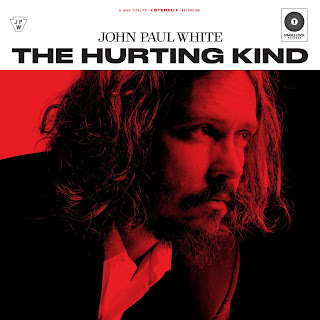 Strains of Chris Isaak, Roy Orbison and other iconic singers can be detected, but there is no reason why John Paul White should not be held up as a leading vocal protagonist in 2019. Following a start when the album seeks to find its footing, the classic country cranks into gear with ‘Yesterday’s Love’, where plenty of strings and steel provide a launching pad for White’s crooning credentials to reach full flow. While the Lee Ann Womack duet acts as the focal point, it is just eclipsed in the preferential stakes by the track that follows it, ‘You Lost Me’. We are once again in the realm of traditional country, but perhaps we should jettison the ‘traditional’ prefix and anoint it as the way country music should sound. Leaving current debate to one side, this track racks up the bonus points in my book and lays out a template where the talents of John Paul White prosper. While inevitably, some tracks bury deeper into the aural pleasure zone, there is scant evidence of any waste in the ten tracks forming this optimum recording as the production knows when step up and when to fade away. Forty-two minutes is just the right timescale to create an effect before a dignified exit. The two tracks that close this record are effective sign off pieces, with the penultimate ‘James’ bringing things slowly down before ‘My Dreams Have All Come True’ ushers the listener to the door in a soft and contented mood. This is in contrast to the rather punchy ‘The Good Old Days’, which launches the proceedings in a punctuated manner forty minutes earlier. While not a comparison contest, THE HURTING KIND does appear to have more staying power than the previous record, ably assisted by the prevalence of clear-cut outstanding tracks. The whole support mechanism around John Paul White perfectly tees up his vocals, and if it is still possible that a successful artist needs a breakout moment on the solo front, this could just prove to be the vehicle.